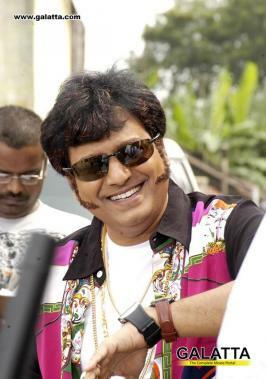 A reputed comedian in the Tamil film industry, Vivekh needs no big introduction to his comedic talents as the actor has given us innumerable humorous and joyous moments in his films over the course of his illustrious career. Fans will also know Vivekh has expressed his opinions on various social issues as well as sharing his views on the acting prowess of several of his contemporaries in the film industry. 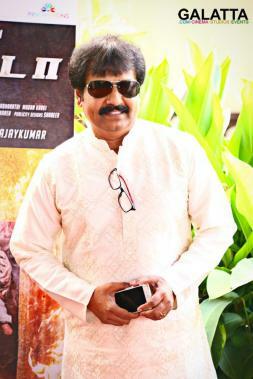 Likewise, the acclaimed comedian, who has on several occasions showered praises on 'Superstar' Rajinikanth, once again took to Twitter to inform fans to not miss out the iconic star’s performances from his earlier films. Vivekh in his tweet stated, "We all have watched and enjoyed Rajinikanth as the ‘Superstar’ in several films. 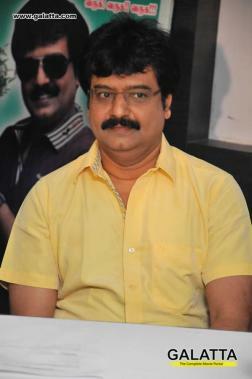 However, the current generation should watch films like Moondru Mudichu, Bhuvana Oru Kelvi Kuri, Gayathri. They all show his acting prowess on a whole new different level." It must be noted Vivekh and Rajinikanth have collaborated for the blockbuster, Sivaji, in 2007. Rajinikanth’s latest, Kaala, an action gangster film directed by Pa. Ranjith under Dhanush’s Wunderbar Films is running successfully world over. His upcoming sci-fi action thriller, 2.0, alongside Bollywood superstar Akshay Kumar and Amy Jackson directed by Shankar under the Lyca Productions banner with music by A. R. Rahman is speculated for an early 2019 release. 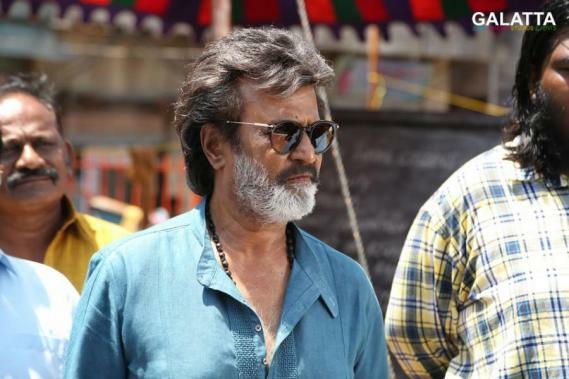 Furthermore, Rajinikanth is at present filming under Karthik Subbaraj’s direction for Thalaivar 165 being produced by Sun Pictures banner alongside Vijay Sethupathi and Bobby Simha with Anirudh Ravichander scoring the music.